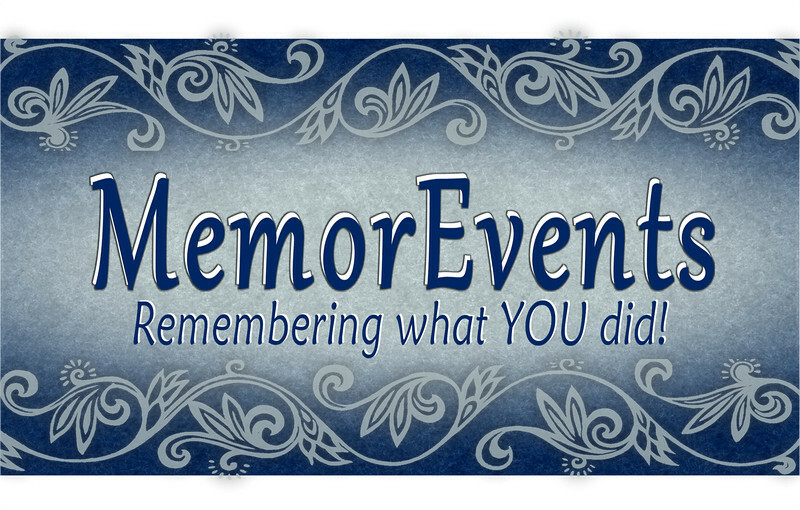 MemorEvents is a multi-service professional photography organization. We will help you to remember the best times of YOUR life! From motorsports to team sports, to portraits, we shoot it!